Why Do Roofs Need Underlayment? Underlayment, also known as roofing felt, is the waterproofing material that acts as a barrier between the roof deck and the outer layer of asphalt shingles. In addition to keeping the roof deck dry, it also prevents moisture from getting trapped on the sheathing and causing damage or encouraging mold and mildew growth. The underlayment needs to withstand weather extremes without getting torn, broken, or deformed. Roofs are expected to last about 20 to 30 years with proper roof repair and maintenance routines, so the underlayment should be made of material that lasts just as long. Synthetic – GAF offers synthetic underlayment made of polypropylene. FeltBuster® is used on standard installations and provides sufficient protection for most weather conditions. For enhanced protection, GAF offers Deck-Armor™ and Tiger Paw™. Shingle-Mate® – Shingle-Mate is a fiberglass-reinforced underlayment that works with nearly every decking material. It lays flat, which prevents “teleraphing” of wrinkles that can be noticeable from the curb. VersaShield® – VersaShield is another fiberglass-reinforced underlayment, designed for maximum resistance against fire and penetration. Thanks to its UL Class A rating, it automatically upgrades the UL fire classification of the roof it’s installed on. RoofPro™ – RoofPro is GAF’s top-of-the-line underlayment product, reinforced with fiberglass and modified bitumen (SBS) – the same material used on heavy-duty commercial roofs. It dramatically enhances resistance against water intrusion, penetration and impact damage. 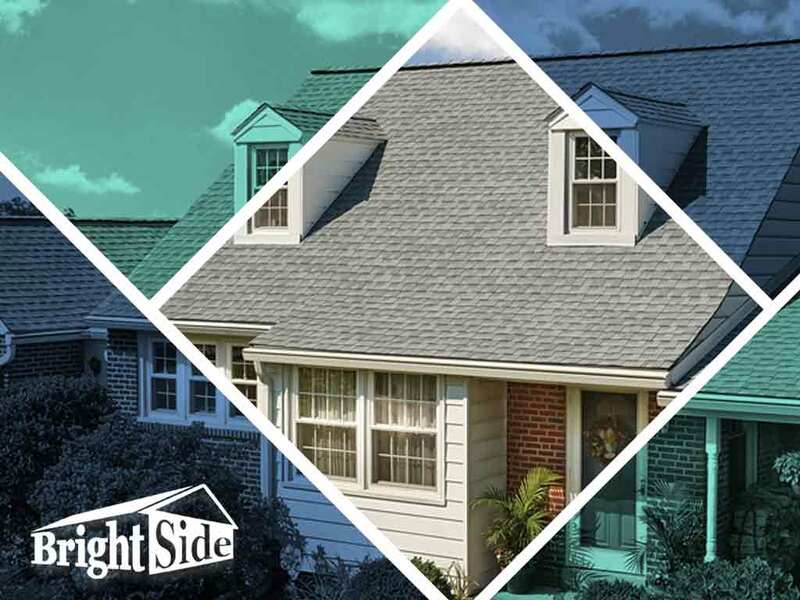 The full breadth of GAF’s roofing products are available through GAF Master Elite® roofing companies like Bright Side Exteriors. To learn more about the GAF Lifetime Roofing System, call us today at (302) 724-4342. You can also fill out our contact form to schedule a free estimate. We serve Middleton, Delaware and surrounding areas.